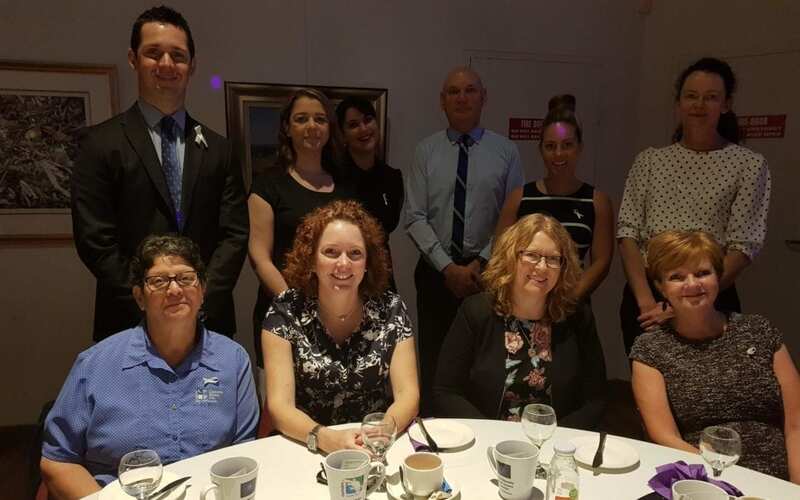 CMC has been a proud supporter of the White Ribbon Day Breakfast in Camden since its inception 5 years ago, so we were particularly pleased about the announcement made at the latest breakfast on 5 December of the building of a refuge in the Camden local are for women and children fleeing domestic violence. Homelessness is, unfortunately, a common issue for victims of violence in the home. With generous donations from a variety of groups, the purpose-built refuge looks like being up and running by Christmas 2019. 340 people attended the 2018 breakfast and heard the harrowing but inspiring life story of Sarahjane Bradford who survived terrible vioence in her home while she was growing up. Thank you Sarahjane for telling us your story.